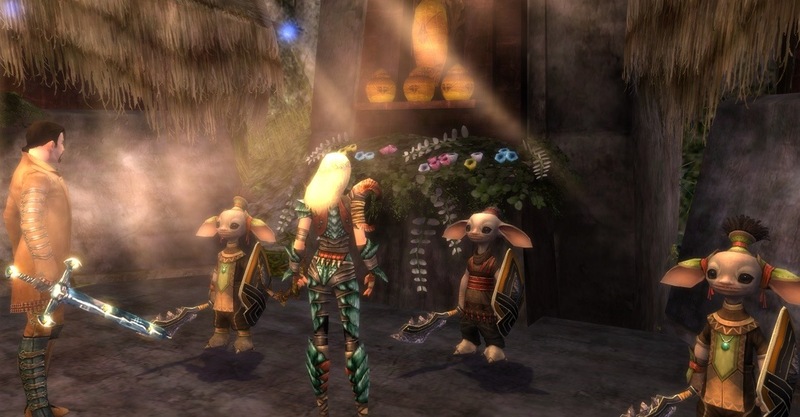 In my ongoing efforts to gain the asura’s trust, I’ve been doing favors for them. Normally I wouldn’t bother with such a trivial request from Blimm to retrieve his red staff. He played up the importance of the situation by telling me that all of the golems in Oola’s Lab have run rampant since her absence to work on G.O.L.E.M. The proposed solution was to enter the lab and destroy the malfunctioning Total Protection Security (TPS) Regulator Golem that sent instructions to all the other golems. Oh, and of course retrieve his precious staff. I was a bit surprised that my friend Malory wanted to come along on this errand, but he expressed interest in studying Oola’s golems. Looking back at it now, he seemed a bit too eager to accompany me. The first thing I noticed about the entrance to the lab was its sheer size. Secondly, I saw the golems we will have to be dealing with throughout this whole exploration. In my continued efforts to gain favor with our new allies in the north, Malory and I took on Commander Hixx’s dangerous request. 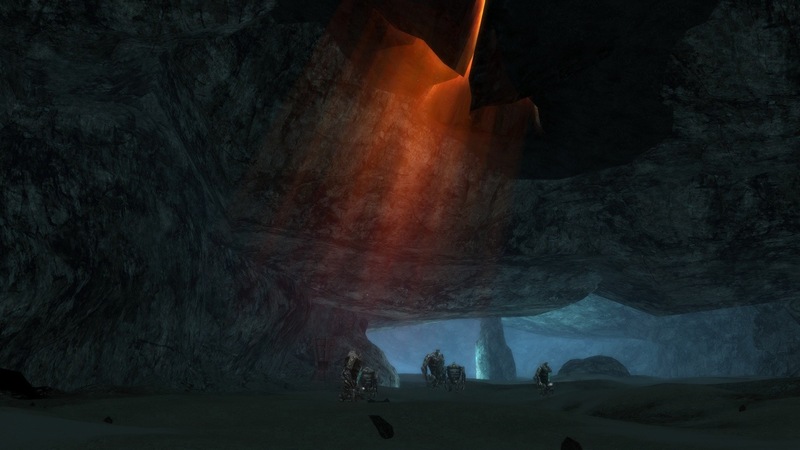 The asura were in need of the rich energy veins that are located in a nearby section of the Depths of Tyria. In order to access this energy, Commander Hixx has to drive away the vicious spiders that inhabit those depths. 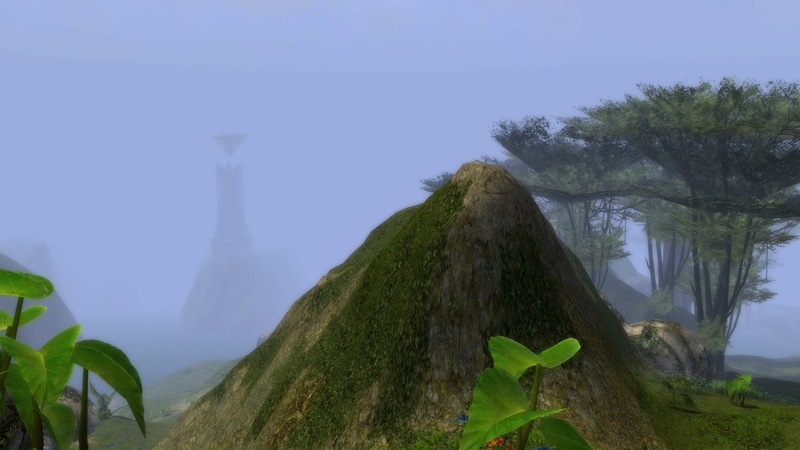 Elwin and I departed from the only outpost located in Alcazia Tangle: Tarnished Haven. It is a small refuge for Krytans who disagree with the current White Mantle leadership of their homeland. Some of them belong to the Shining Blade. Others just fear for their lives and are hoping for change. This section of the Tarnished Coast that the Krytans have fled to is filled with the typical features you’d expect; lush vegetation and bloodthirsty monsters.